First Single From Anarchy Reigns ‘Hypocrisy’ Packs A Punch! Bringing the best out of modern metal, Hitch and Anarchy Reigns grace us with brand new song ‘Hypocrisy’, a delight filled with unapologetic, downright blood boiling messages and meaning. The song is powerful. With all components coming together to make this opus, the band can now take a backseat and let the track soar into the stratosphere and watch the downloads pile up. The heavy distorted guitars provide the main riffs, with throwback metal elements such as the loved loved playing style, the ‘Chug’, (a way the guitarist plays, conveying a deep and ominous sound). As well as Bone breaking bass and dynamic drumming the band really seem to be pushing themselves for the benefits of the song. 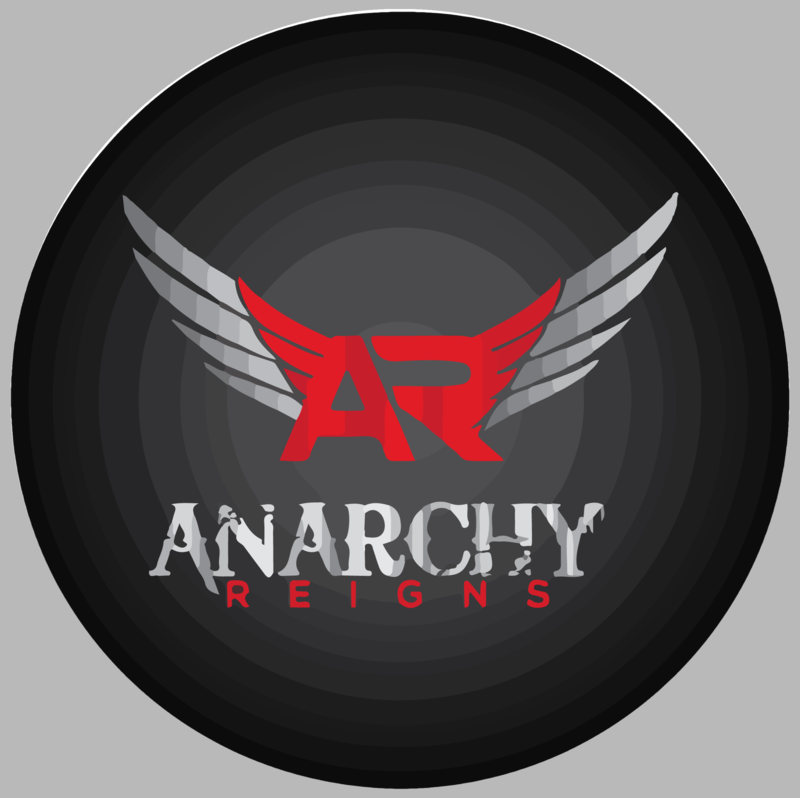 This entry was posted in Alternative, Indie-Rock, Metal, Rock n Roll, Single and tagged Anarchy Reigns, FFO: Judas priest, Hitch. Bookmark the permalink.